MANILA, Philippines - The Philippine Movie Press Club (PMPC) and and Airtime Marketing, Inc. officially announced the full list of winners and awardees for the 29th Star Awards for TV held on Thursday, December 3, 2015 at the Kia Theatre, Araneta Center in Cubao, Quezon City. ABS-CBN Channel 2 was named Best TV Station this year by PMPC. This is the seventh consecutive years the Kapamilya Network received the said top award. The Kapamilya Network also bagged the major awards such as Best Primetime TV Series for 'Bridges of Love' and Best Actress for Maja Salvador, also for 'Bridges of Love'. 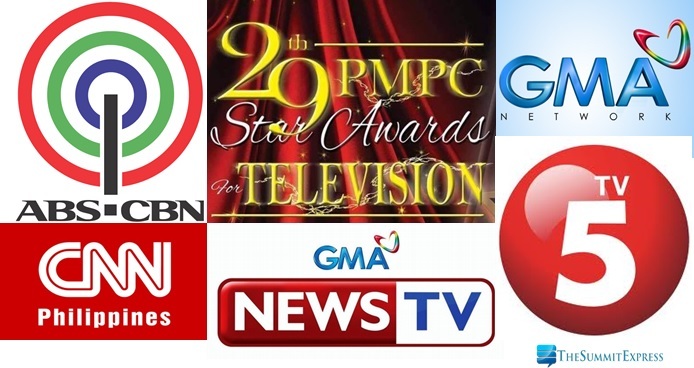 PMPC Star Awards for TV is annual award giving body recognizing the outstanding programming produced by the several TV networks in the Philippines. The 29th edition is headed by its current president and over-all awards chairman Joe Barrameda. 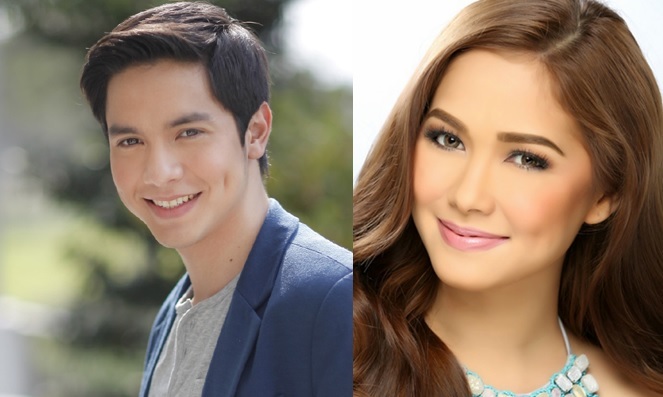 The awards night is hosted by Star Magic talents Maja Salvador and Enchong Dee, with performances by Christian Bautista, Klarisse de Guzman and Darren Espanto, additional musical performances from Grae Fernandez, Ataska Mercado, Bailey May, Ylona Garcia, Sofia Andres, Rodjun Cruz, Ella Cruz, and a tribute number for the Lifetime Achievement Awardees will be performed by Mark Mabasa, Lucky Robles, Lilibeth Garcia and JV Decena. PMPC Star Awards 2015 is set for telecast on ABS-CBN Channel 2 on December 6, 2015 ("Sunday's Best", 11:15pm).